Organized companies of firefighters first appeared in Colonial America and were mobilized, like local militias, on a volunteer basis. 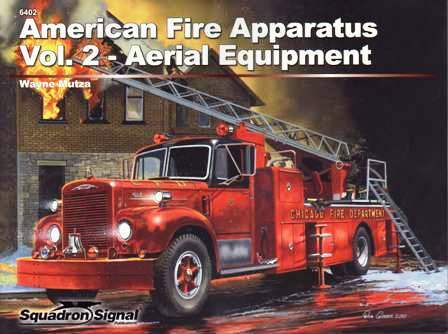 Like military equipment, firefighting apparatus evolved in tandem with technological advances. This volume traces the development of the chief and best-known fire-fighting apparatus "the pumper or fire engine" from hand-drawn pumps, through horse-drawn vehicles in the 19th Century to the advanced fire trucks of the 21st Century. 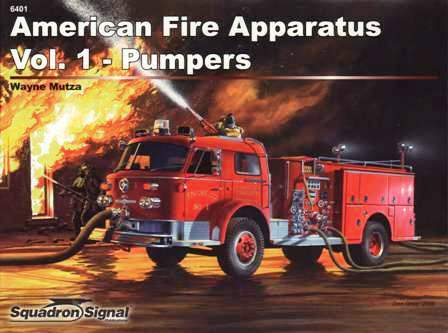 Chapters introduce the early years of the pumper, follow its motorization, and then, decade-by-decade, meticulously review the evolution of the fire truck from the 1930s until today. The book’s dedication to the firefighters who gave their lives on 911 serves as a reminder that the nation's First Responders stand guard together with the armed forces on the front lines of our defense.